It’s raining here, which means that spring is finally on its way and boy can I not wait! I can’t wait for flowers to bloom, birds to chirp, and SCIENCE! 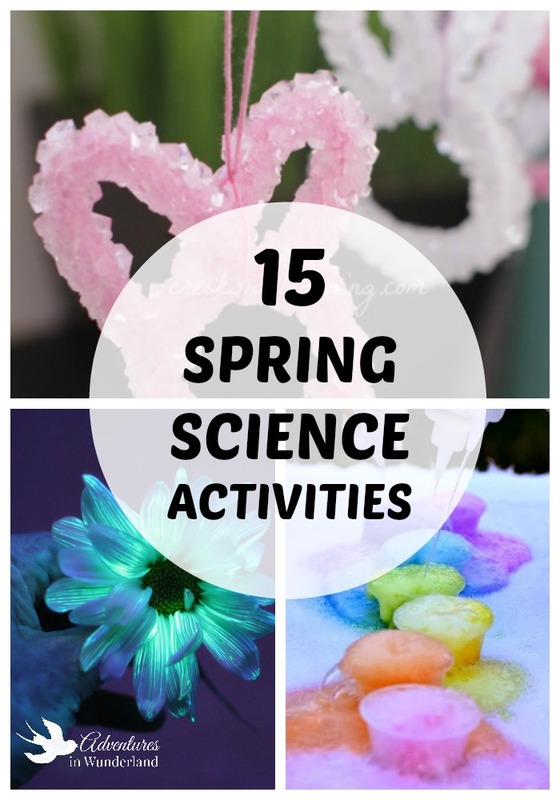 There are so many super fun science experiments for kids that you can do in the spring time. Studies of rain clouds, butterfly life cycles, and plant life! I’ve put together my favorite Spring science activities for kids and I hope you find something you love. Now, let’s get to the science fun! There are so many fun, natural materials to experiment with in the spring. We’ve found some totally awesome science experiments that use eggs, plants, flowers and more. All of them are hands on, and great for the elementary age group. 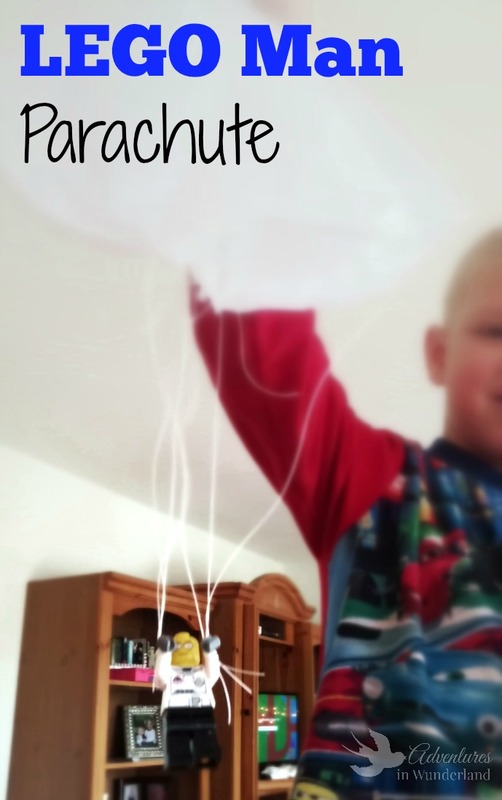 I loved this Rain Cloud experiment from the Happy Housewife. It is simple to do and looks really cool! Another awesome weather experiment is How to create lightning from Learn, Play, Imagine. And after the rainstorms, you can’t forget the rainbows! Experiment with these Rainbow Eruptions! And discover how the water moves through objects with this fun colored experiment from Blue Bear Wood. Of course all this rain will lead to some beautiful blooming flowers that you can experiment with. Fun at Home with Kids has an awesome experiment making glowing flowers! Of course you can also experiment with colors creating a rainbow of flowers or even make your own watercolors to pain with using fresh blooms. We love all the new life that is forming come spring time, like the butterflies and seedlings. 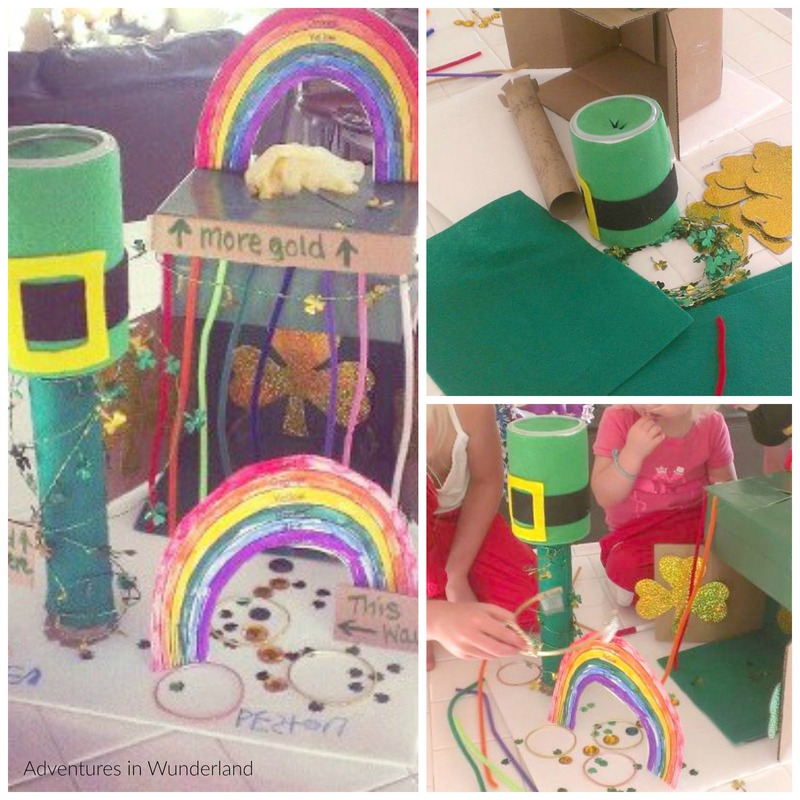 Your children will love growing their own plants from seeds, creating beautiful chromotography butterflies, and discover static electricity with tissue paper butterfly wings. We also love this printable to study the butterfly lifecycle, from Mama Miss. And of course, it just wouldn’t be spring without Eggs and Bunnies! There are so many cool science experiments you can do with eggs. 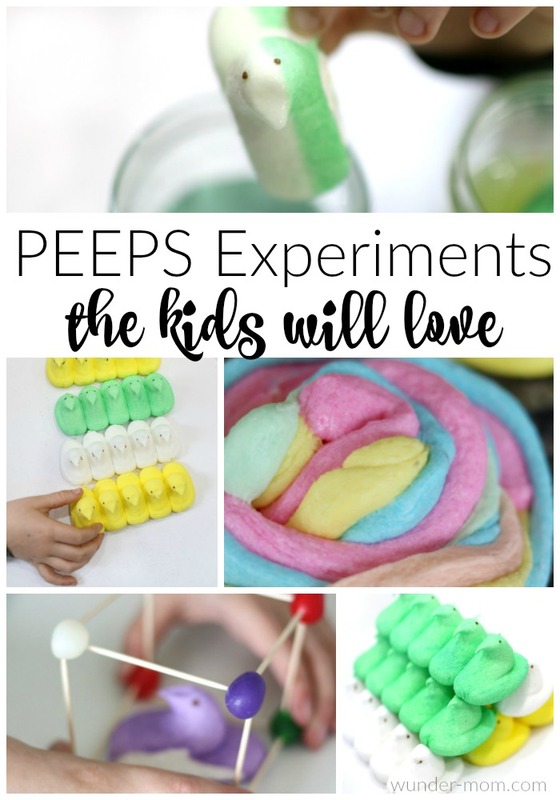 Some of our favorites are these awesome egg geodes from Tinkerlab, and this fun rubber egg experiment from JDaniel4’s Mom. If you have some engineers in the house they will love creating their own egg drop experiment, and I just adore these crystal bunnies from Creekside Learning. 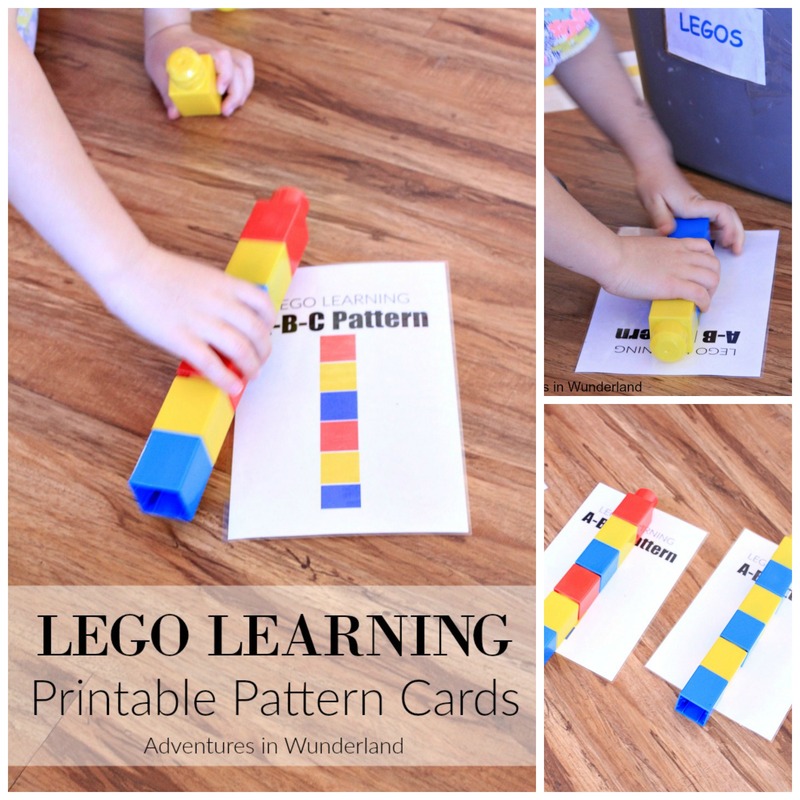 Do you have a favorite Spring STEM inspired activity? I’d love to hear about it! I wish it were raining here! I'm ready for spring! You're right, there are SOO many great science projects/concepts that come along with spring. I've very excited to share them with my students. Thanks for all of the great links and ideas!